Losing your driver’s license is difficult. These days we depend on having a car to get around to work or school. Most communities are spread apart and a car is required to get from one place to another. If you lose your driver’s license, you may be tempted to drive anyway. Driving on a suspended or revoked driver’s license is never a good idea. In fact, driving on a suspended or revoked license is a criminal offense. A suspension of your driver’s license means that you lose driving privileges for a certain period of time. Once the period of time is completed and you meet all requirements, you can get your license reinstated. If you choose to drive on a suspended license you may face criminal charges. At minimum, driving on a suspended license is a class A misdemeanor. Depending on the circumstances, it can be charged as a felony. Revocation of driving privileges means that you lose your driving privileges for an indefinite period of time. You may not reapply for a driver’s license for at least a year. Practically, a revocation differs from a suspension because it requires higher fees and more requirements for reinstatement. Driving on a revoked license is a criminal offense that can be charged as either a class A misdemeanor or a felony depending on the situation. If you fail a chemical test when arrested for DUI you will get an automatic suspension. If you refuse to submit to chemical testing for DUI, you will get an automatic suspension. The length of the suspension varies depending on the offense. Subsequent offenses have increased periods of suspension. Instead of risking criminal charges, if you lose your driver’s license, apply for driving relief. You may be able to get a restricted driver’s permit (RDP) that will allow you to get to work, school, doctor’s appointments and alcohol education classes and drive at certain times of the day in specific places. When you are charged with DUI, you may apply to get a Monitoring Device Driver’s Permit (MDDP) and have the opportunity to drive a car with a Breath Alcohol Ignition interlock Device (BAIID) installed. This device prevents you from driving a car while under the influence. Before driving, you are required to blow into the device. If alcohol is detected, the care will not start. When you need to drive, the best option is to seek driving relief instead of risking criminal charges. Driving on a suspended license can be charged in different ways depending on the circumstances of the offense. At the very least, driving on a suspended license is a class A misdemeanor. Most likely, a first time offense of driving on a suspended license will be a class A misdemeanor. However, repeat offenders or those that are convicted of reckless homicide will find themselves facing felony charges. Any type of suspension can cause havoc in your life. Living without a license can make it difficult to get to work and keep your job. 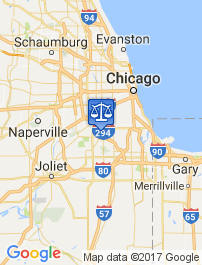 A Chicago DUI attorney can help you fight a suspension, shorten a suspension, obtain driving relief or battle DUI charges. 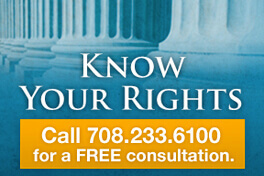 Never go to a hearing alone when you are facing the loss of your driving privileges. 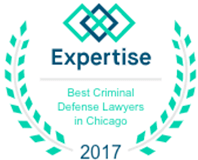 When you hire a Chicago DUI attorney, you are hiring an expert that can help you get your driving privileges returned. 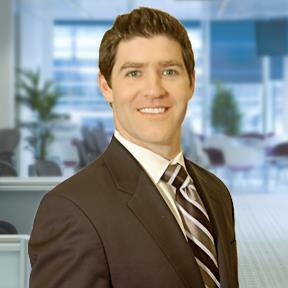 Call Dennis F. Dwyer, Chicago DUI lawyer, and learn more about getting your license back.